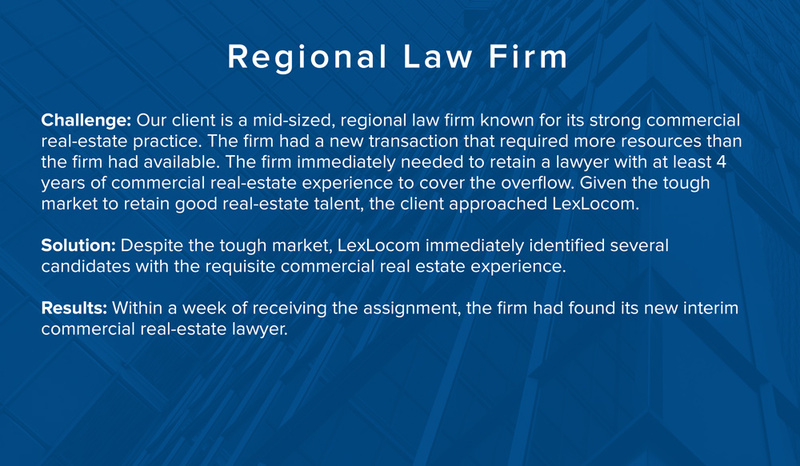 LexLocom is a leading provider of legal associates available on request. 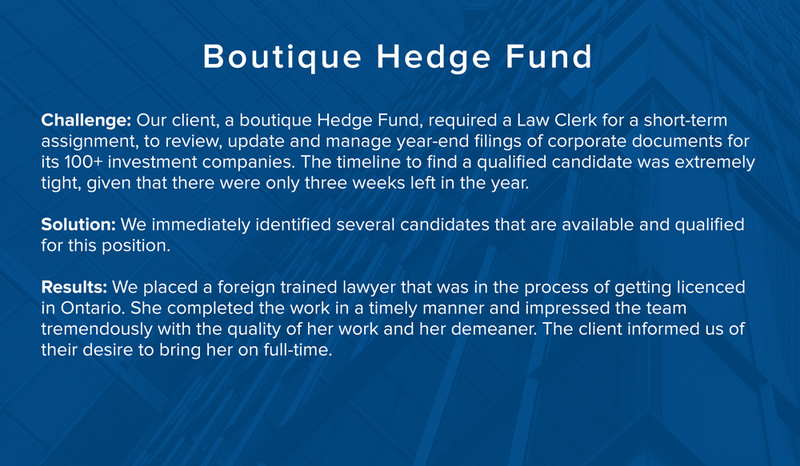 We can fill any gap in your legal team quickly & effectively. To learn more, contact us. Augment your capacity when you need it – and only when you need it. 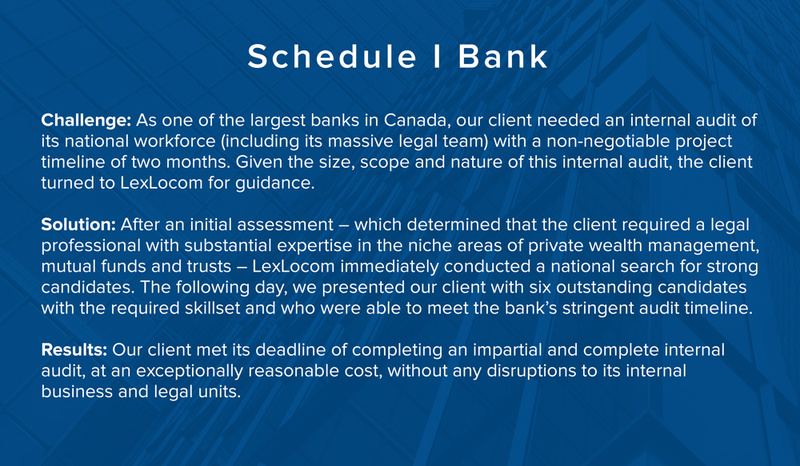 Whether you are experiencing a gap in your capacity due to a planned or unexpected leave of absence, or if you have a project that requires you to temporarily increase your capacity, LexLocom will find you the perfect legal professional – with the specific expertise you require – to assist your firm or in-house team for the length of time required. Our network of legal professionals include Lawyers, Legal Assistants, Law Firm Managers, Paralegals, Law Clerks and other legal support. They will work externally or on site, as part of your team, for as long as you require. LexLocom has a network of thousands of legal professionals to fill your legal requirements. Through ZSA Legal Recruitment – our founding company – we have relationships with tens of thousands of legal professionals in every practice specialty, in order to find the perfect match for your legal needs.